On 27 February South Africans celebrate National Milk Tart Day. 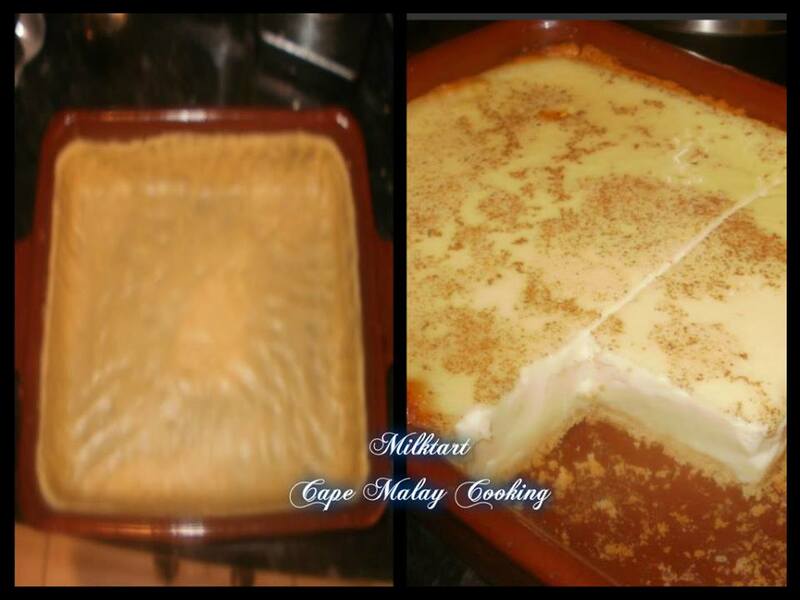 Milk Tart (melktert) is a classical South African dish. Traditional Milk Tart is made up of a shortbread crust with a filling of milk and lots of eggs resulting in a lighter texture. 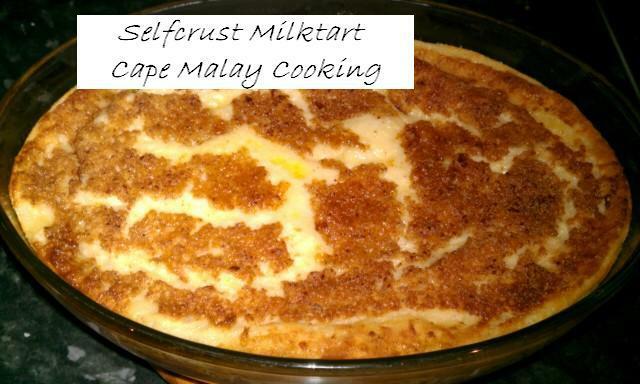 Milk Tart can be enjoyed hot or cold. 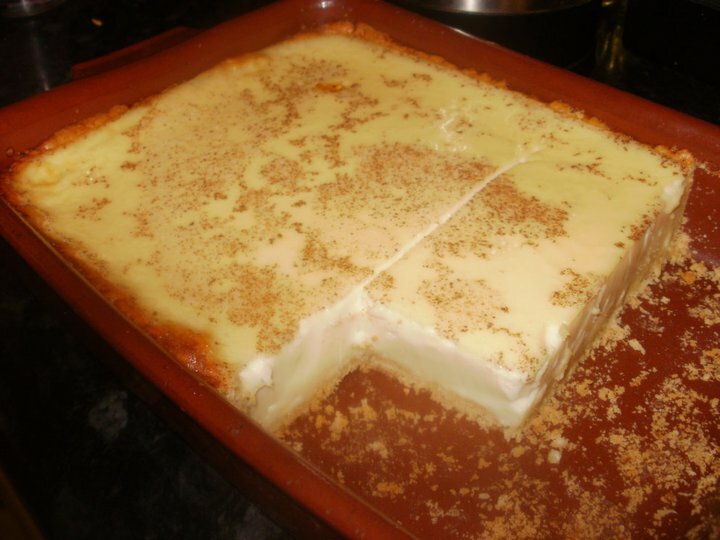 Milk tart (melktert) is thought to have originated in the latter half of the 17th century by Dutch settlers in South Africa. The Dutch East India Company established Cape Town in 1652 as a way-station for ships travelling from the Netherlands to Indonesia and back. 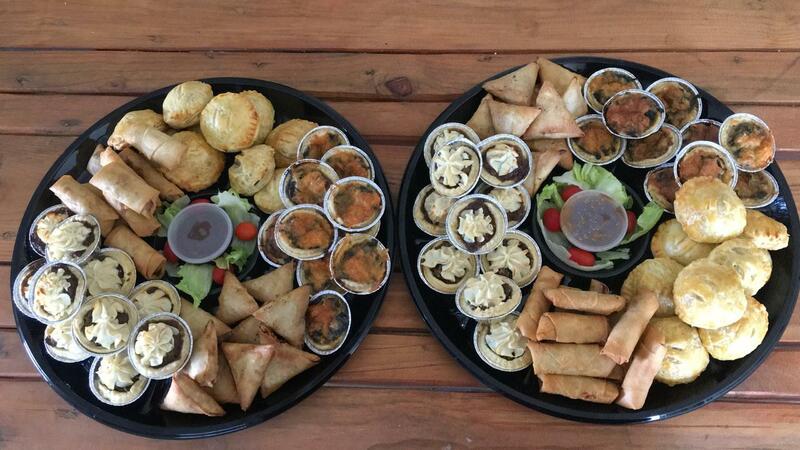 Their ships would bring cinnamon and other spices to Cape Town (and Europe) from South East Asia. Local bakers used the imported cinnamon, combined with fresh dairy from farms in the Cape Colony, to create this wonderful custard based tart. Here are a couple of recipe to start you off. Mix the egg, sugar, softened butter and oil together until light and fluffy. Add vanilla essence, mix. Add the flour and baking powder and mix well to form a soft ball of dough. 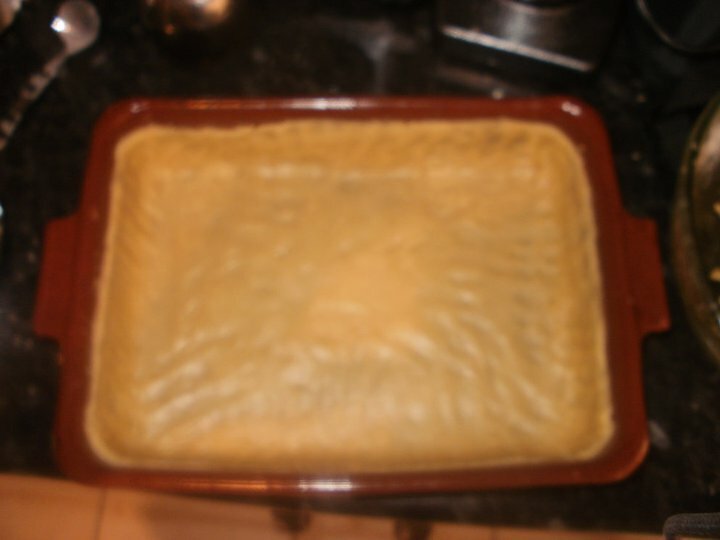 Line a 20 cm by 20 cm oven proof dish with approx half of the pastry. (You can use the other half to make Herzoggies) The pastry should be as thin as possible with no holes. It is very important that the base contains no holes as it will cause the Milk Tart to bake upside down. Boil the milk in a saucepan with the cardamom and stick cinnamon . Allow to cool. Whisk the eggs and sugar until light and fluffy. Strain the cooled milk, using something like a very fine strainer or sieve. Combine the milk and the eggs mixture.Pour the filling into the dish ensuring not to pour all the liquid on one place as it may cause a “hole”. Bake in a preheated oven at 180 C for 40 minutes until set.